TWO COMPANIES have been fined following the death of a 37-year-old worker, Andrew Bowes. Preston Crown Court heard how, on 12 March 2012, Mr Bowes, a metal fabricator employed by Larkin Eng Services Ltd, died while working at the company’s premises on Meeting Industrial Estate in Barrow in Furness. Larkin Eng Services Ltd had contracted Cumbria Design Scaffold Ltd to collect two large metal walkways and deliver them to a customer using a flatbed lorry fitted with a mounted crane. Mr Bowes was directed to assist with the lifting operation by his employer. The first walkway had been lifted onto the back of the lorry but was not fastened down. As the crane moved to pick up the second walkway, a sling became snagged on the first walkway, causing it to tip over and fall from the back of the lorry onto Mr Bowes who sustained fatal crush injuries. An investigation by the Health and Safety Executive (HSE) found that Cumbria Design Scaffold Ltd had failed to properly plan the lifting operation. The company failed to recognise the risks involved and did not have a safe system of work for what was a complex lift. Cumbria Design Scaffold Ltd also failed to supervise the lifting operation properly. As a consequence, the lifting operation was poorly organised and controlled, placing those in the immediate vicinity at significant risk. The investigation also found that Larkin Eng Services Ltd had failed in its duty to ensure the safety of Mr Bowes. It had directed Mr Bowes, who had only been working for the company a week, to become actively involved whilst the operation was taking place. Cumbria Design Scaffold Ltd of Ulverston, Cumbria pleaded guilty to breaching Section 3 (1) of the Health and Safety at Work Act 1974 and has been ordered to pay fines of £60,000 and costs of £27464.28. 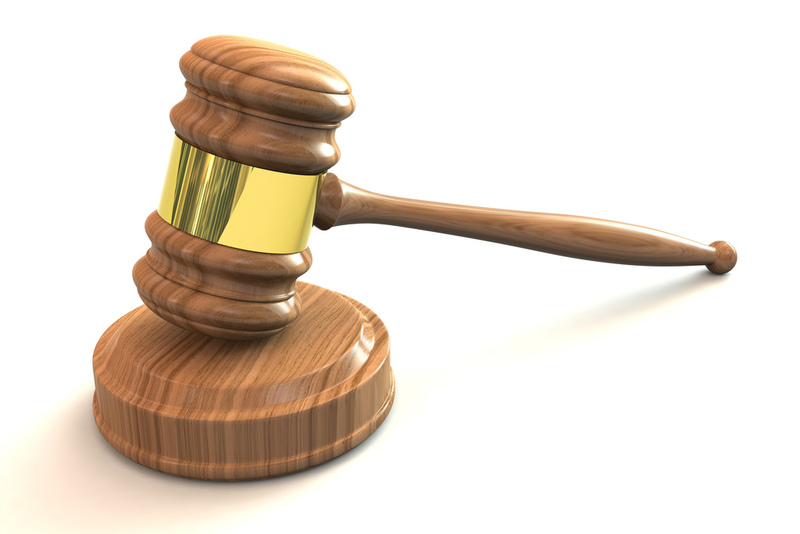 Larkin Eng Services Ltd of, Barrow in Furness, Cumbria pleaded guilty to breaching Section 2(1) of the Health and Safety at Work Act 1974 and has been ordered to pay fines of £20000 and costs of £27211.09. “We would like to thank Andrew’s family for their patience throughout what has been a complex investigation.